Keveral Farm sits high above the South Cornwall coast near Seaton, around five miles from Looe. It has supported a community of growers since the early seventies becoming one of the first Soil Association Certified farms. The produce boxes are packed at Keveral Farm and is run by a collective of growers from Keveral itself as well as local growers from around South East Cornwall. The packing barn sits in the middle of the action on the farm, surrounded by the apple press, chickens and a range of other buildings that the community have big plans for. Down a short and winding lane a series of polytunnels huddle together and supply some of the best heritage tomatoes and winter salads that you will ever taste. Bill – is our contact point for customers, as well as delivering to Plymouth and Saltash. He grows in his tunnels and outside areas at Keveral Farm. He specialises in mushroom production and runs courses in Permaculture. He will be growing salads, beans and cucumbers and shiitake mushrooms. James – also delivers to Plymouth and Saltash. He will be growing a wide range of crops, we are especially looking forward to his salads, tomatoes, and oriental greens. 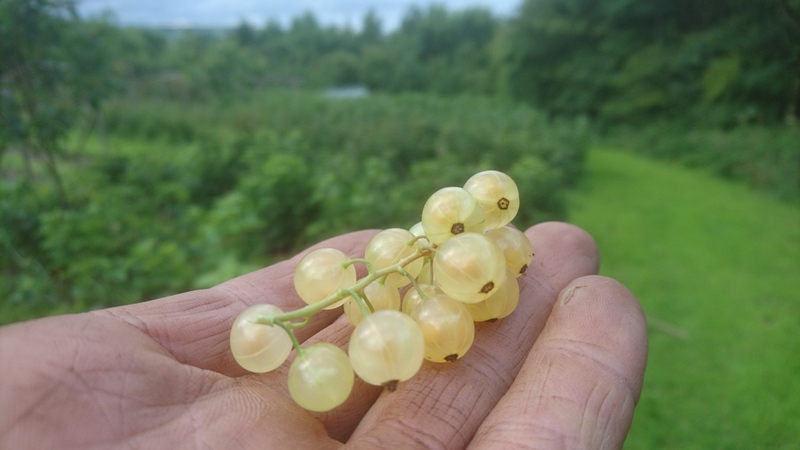 Oli – until recently a Keveral grower, packs and delivers to Liskeard and all places north to St Neot. Oli now has Mora Farm near St Neot which is currently in conversion to full Organic status. It will be fully Organic from August 2018. 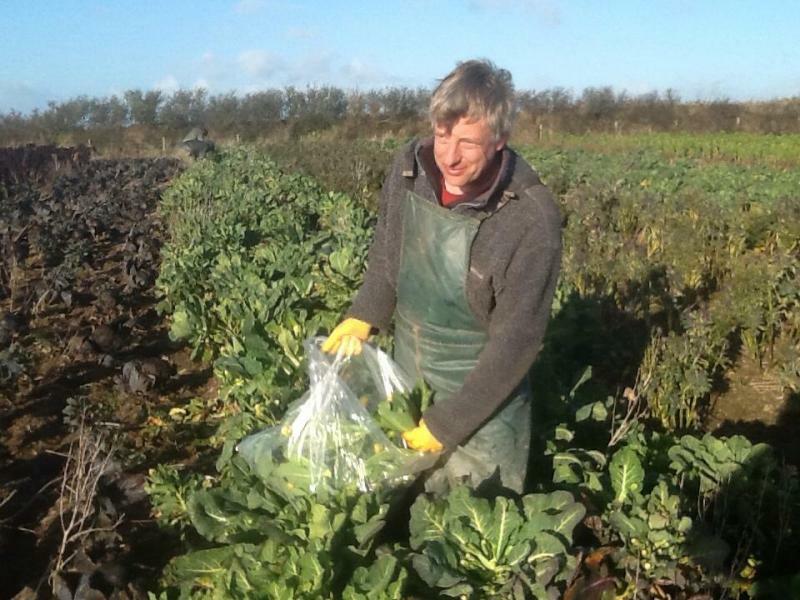 He will be supplying lots of crops including soft fruit, carrots and beetroots, leeks and brassicas. Marian & Jim – pack and deliver the boxes towards Millbrook via Seaton, Downderry and many points between. They are also supplying potatoes, leeks, swedes and cabbages from Trerieve Farm which is Soil Association registered Organic. Holly – packs your boxes and delivers to Looe and the wilds beyond. She will be out foraging, growing and also trying to keep Facebook in hand. Mark & Lambrini – will be growing lots of vegetables including broccoli and kale, chards, spinach, lettuces and squash. Thiago – its his first year growing alone and Thiago is going to grow peas, lettuces and spinach. Sally – will be helping updating our website after many years of hard work by Lucy. Sean O’Neill – and his team at The Modern Salad Grower grow at Narkurs Nursery over the valley and Crocadon Farm. Crocodan is registered Organic and Biodynamic through Demeter. They will be supplying potatoes and brassicas. 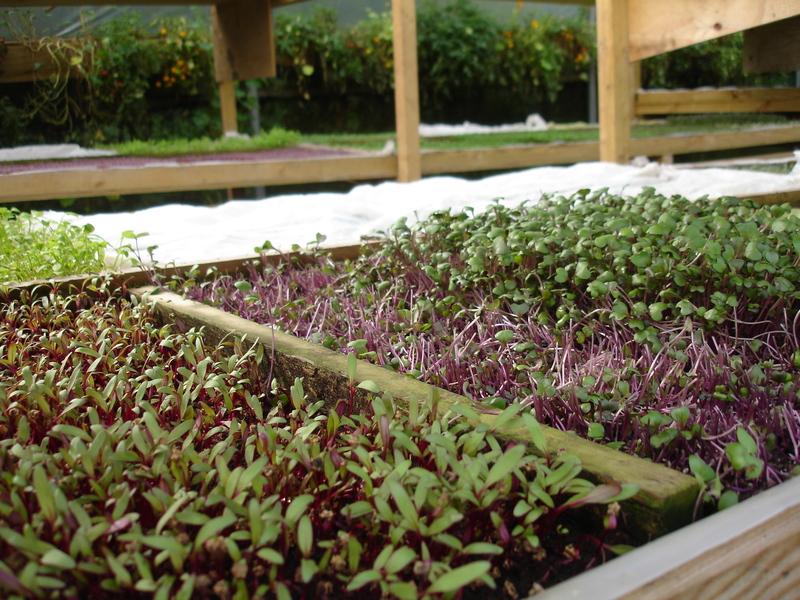 They also supply occasional Non Organic punnets of micro greens and salads which cannot be registered Organic as they are grown in compost on staging. (Crops cannot be called Organic if they don’t spend 80% of their life in the soil). No agri chemicals are used to grow these crops. John & Lizzie – at Penbugle Farm supply our Organic Free Range Eggs, certified by Organic Farmers and Growers.